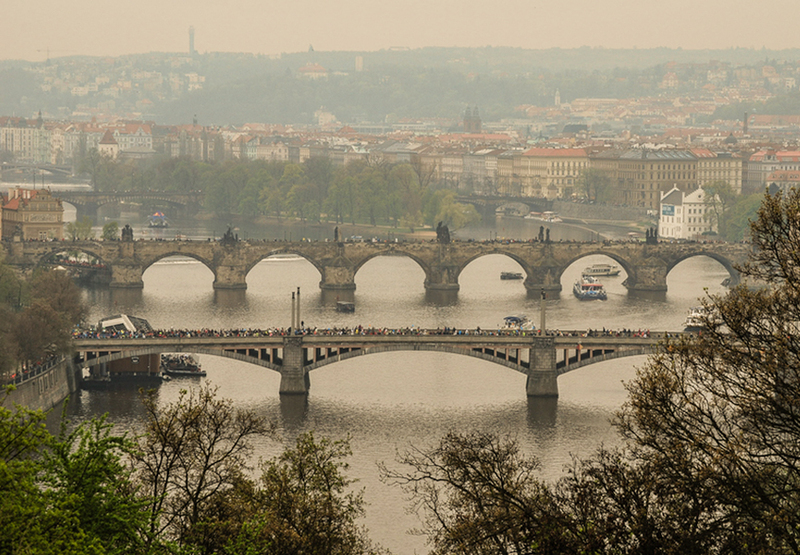 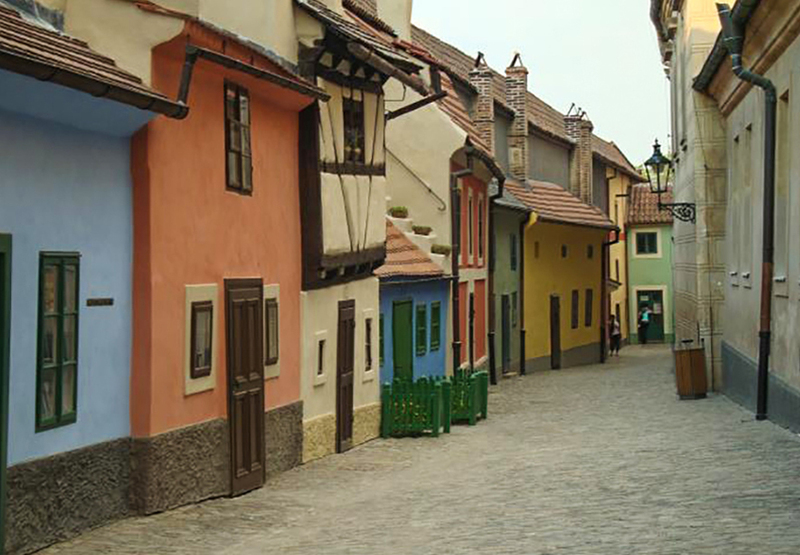 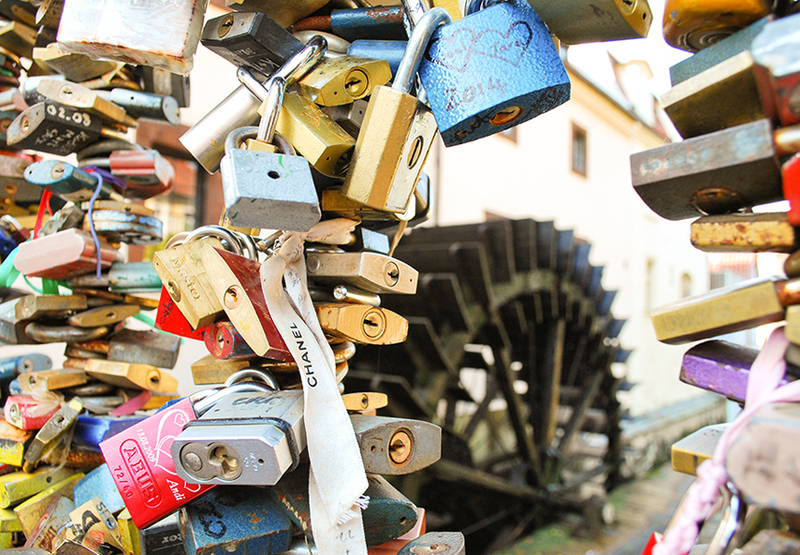 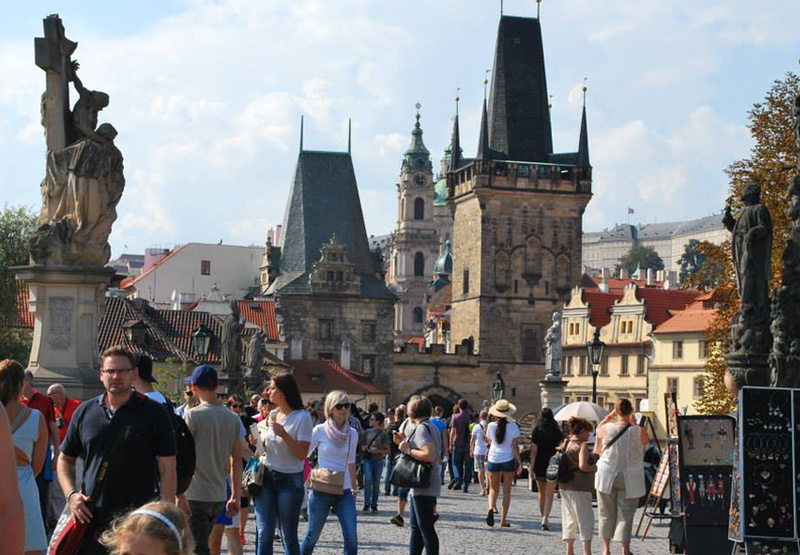 It is recommended to tourists who visit Prague for the first time. 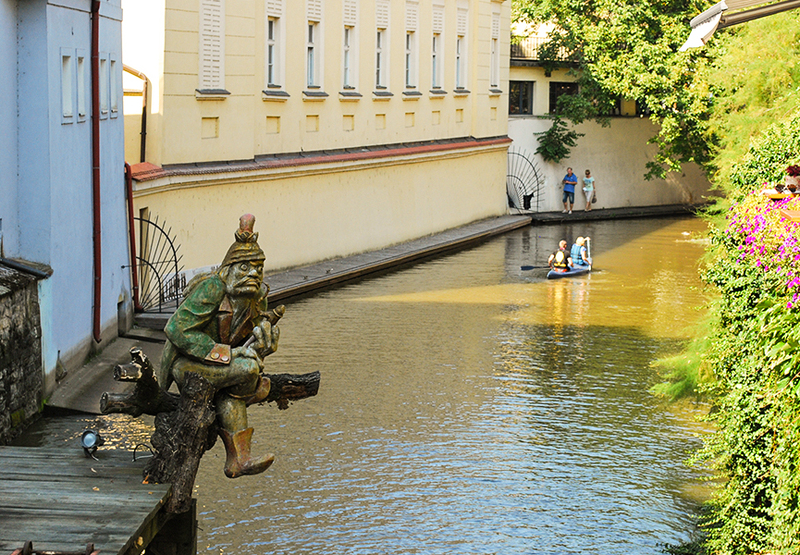 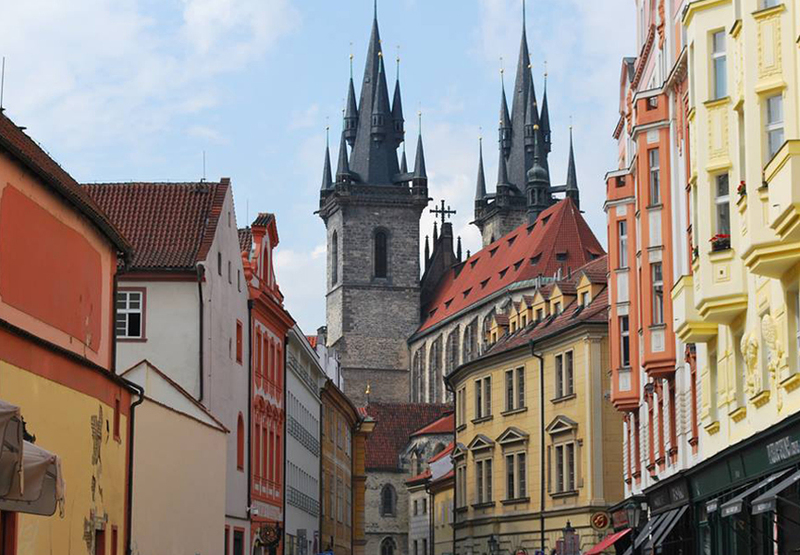 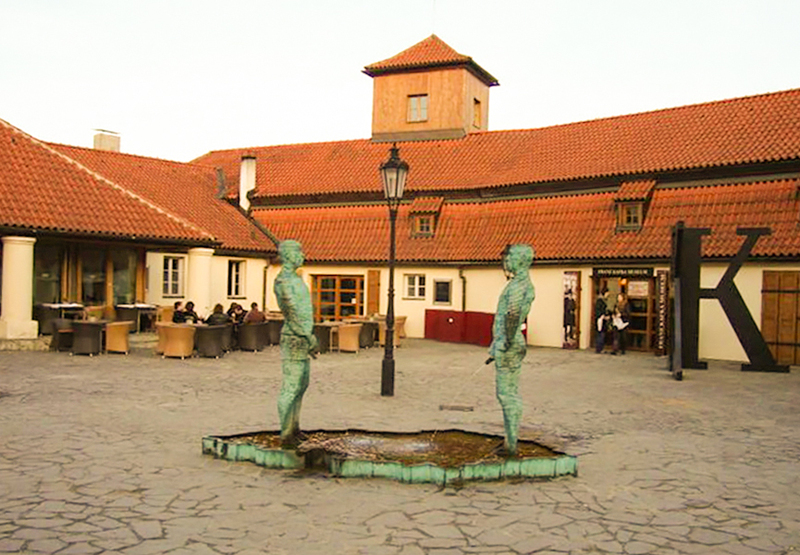 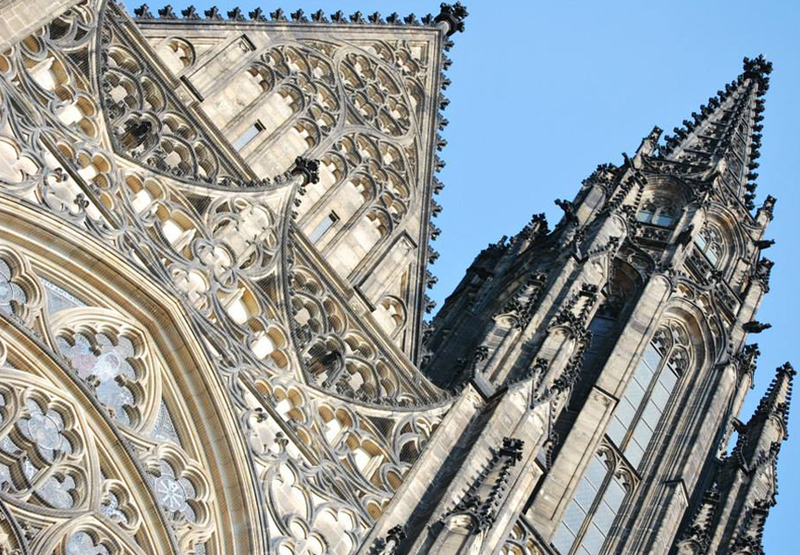 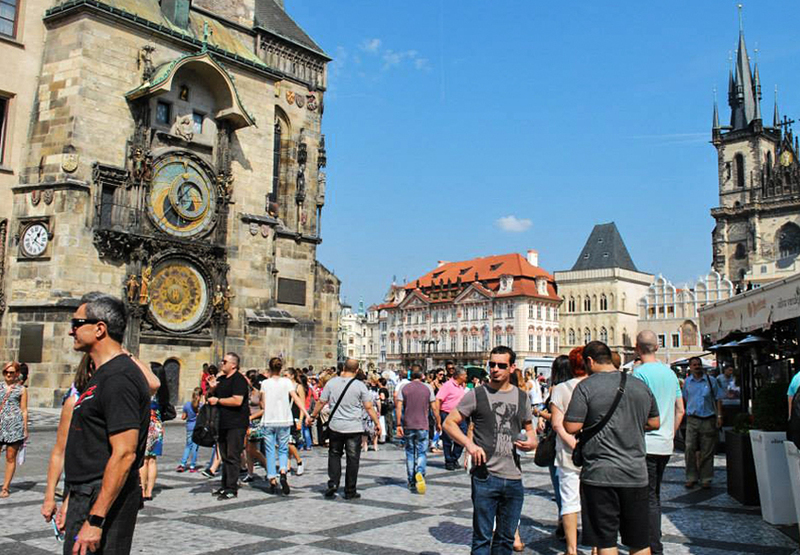 During this tour you will be able to see the main cultural and historical sites of Prague, Prague`s district Pohorelec, Prague castle, the famous Charles Bridge, Old Town square with the old astronomical clock – Orloj, and objects located on the Royal route. 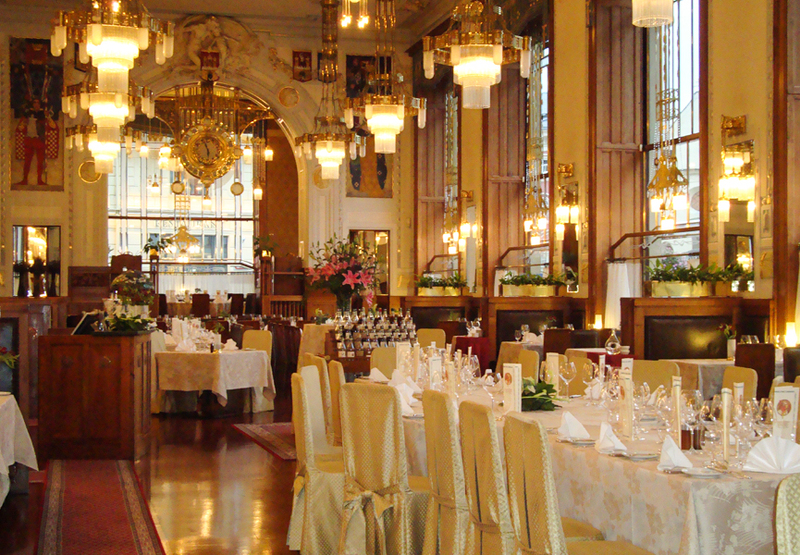 You’ll enjoy the atmosphere and architectural heritage of the city. 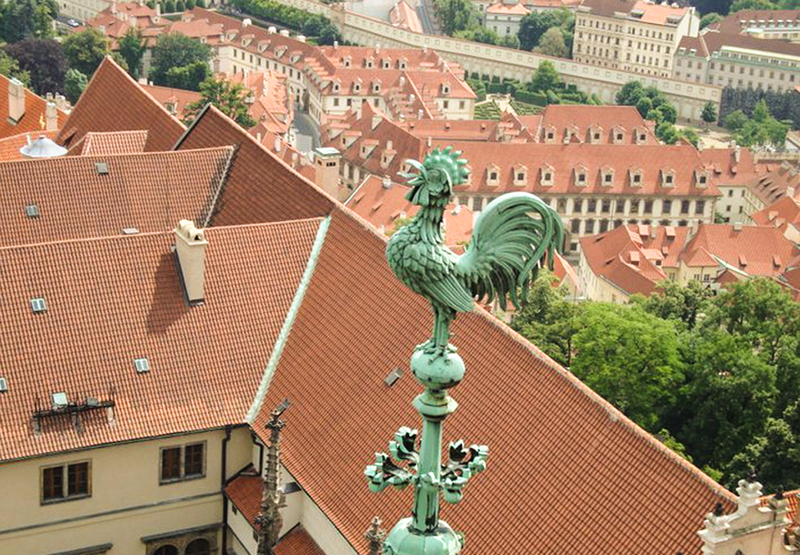 We will start with the old Strahov Monastery, a Premonstratensian abbey located in Strahov, go to the famous pilgrim place Loreto, visit the majestic Prague castle with its dominant Gothic St. Vitus cathedral, three courtyards, Chapel of the holy cross, the offices of famous ex-president Václav Havel, the Old Royal Palace, and the legendary Golden Lane as well as the tranquil Royal Gardens with their beautiful scenic views over the whole city. 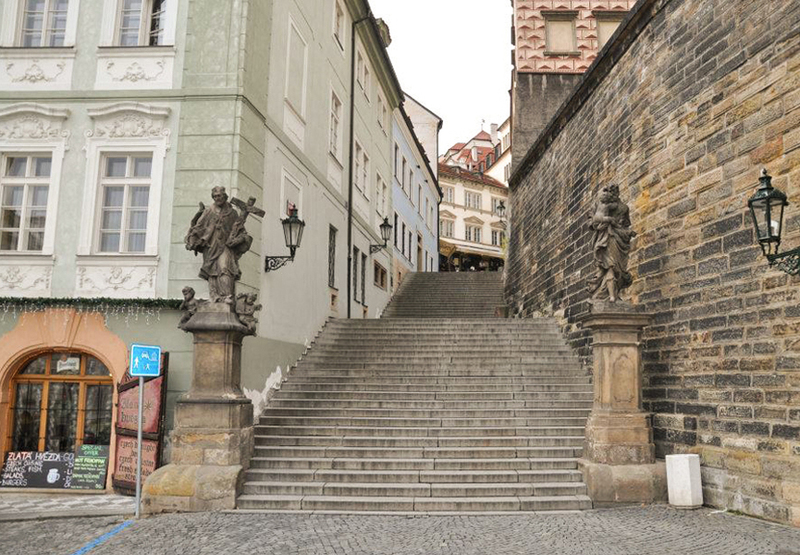 From the castle we will walk down through the quaint Little Quarter full of aristocratic Renaissance and Baroque houses, wonderful palaces and churches. 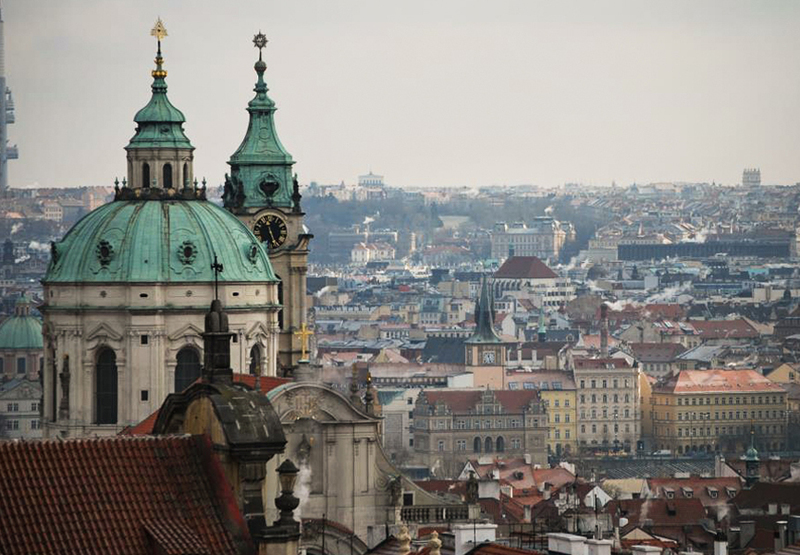 You should not miss the most beautiful and pompous Baroque church in Prague – St Nicolas’s, with the largest ceiling fresco in Europe. 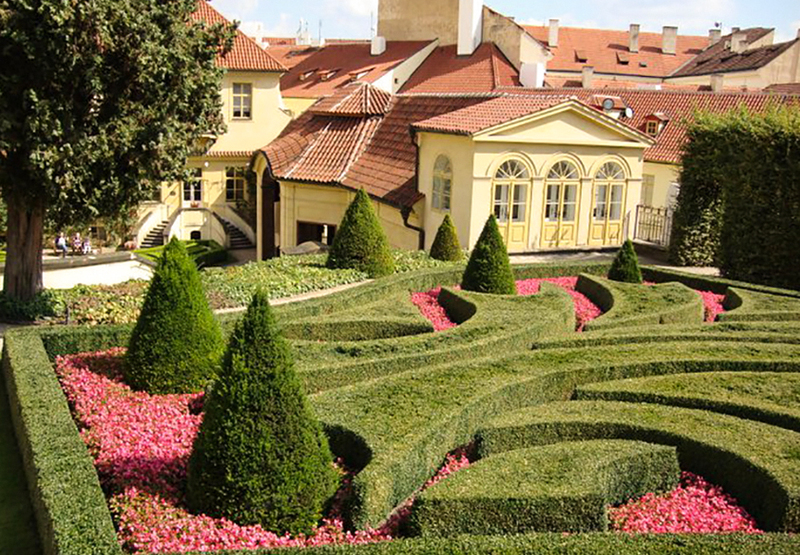 We will see the spacious Baroque Wallenstain palace and its garden and the nearby church with the miraculous “Infant of Prague.” We also visit the most beautiful garden of Vrtbovska, see Bukvoj Palace with the John Lennon wall and go to the Charles Bridge. 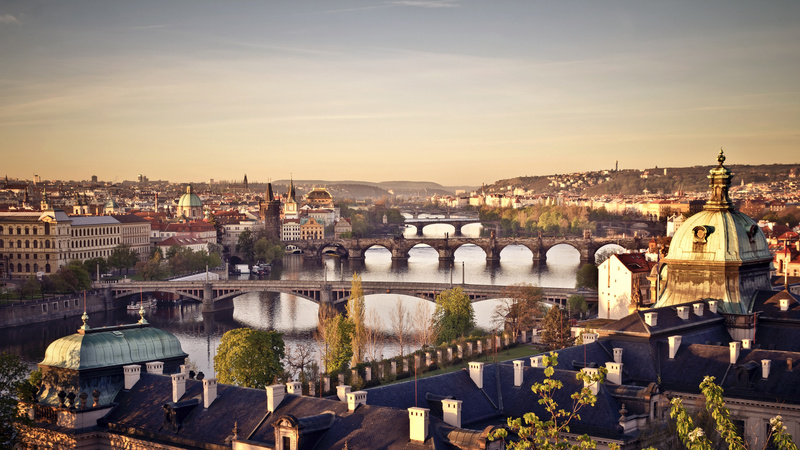 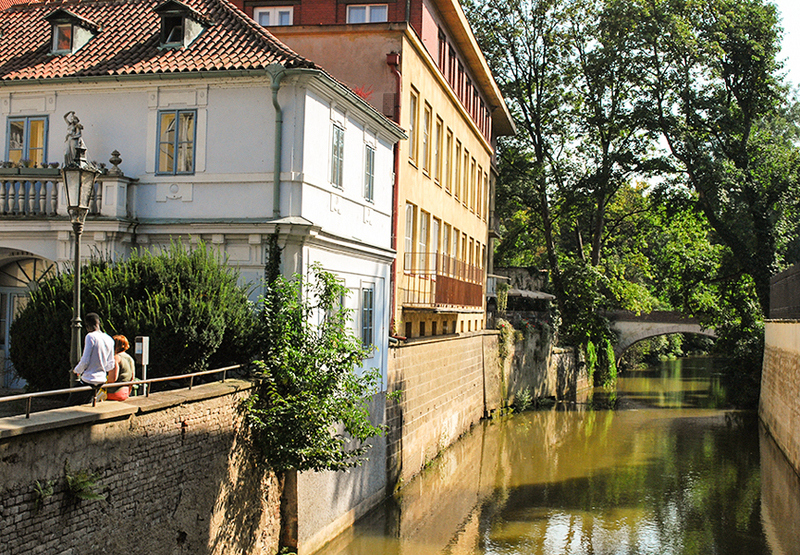 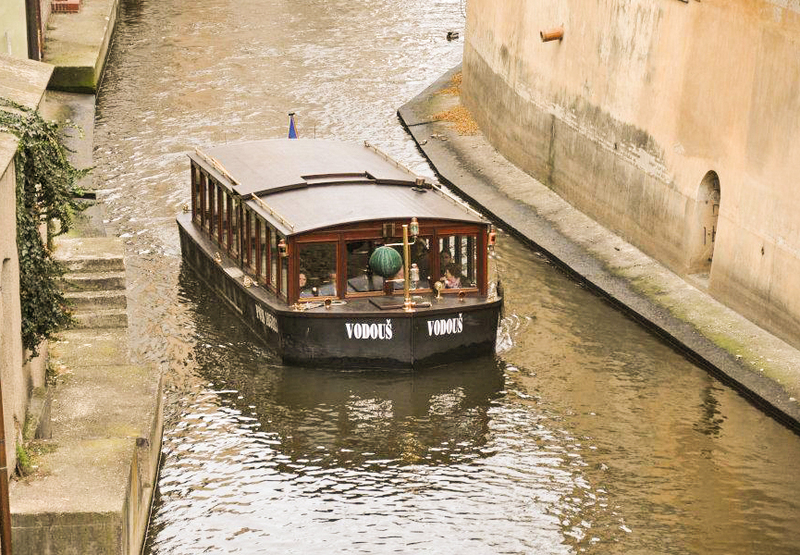 Optionally, you should have a short cruise on the Vltava River called, Prague Venice. 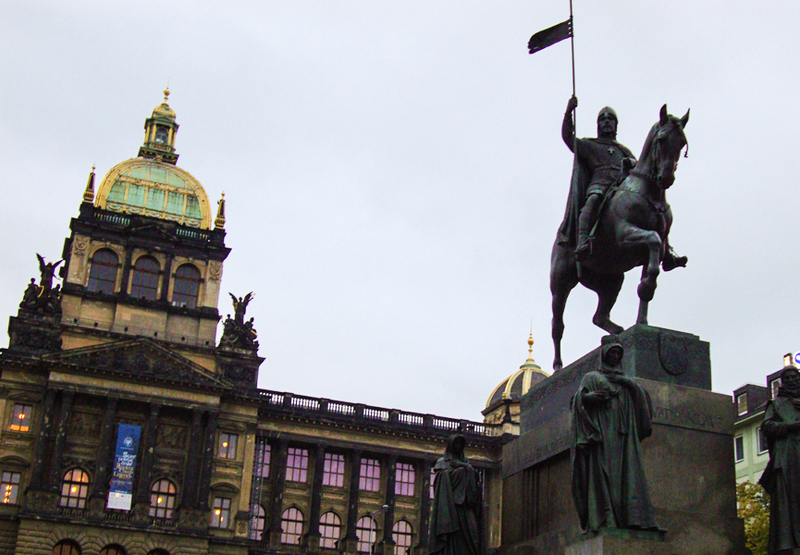 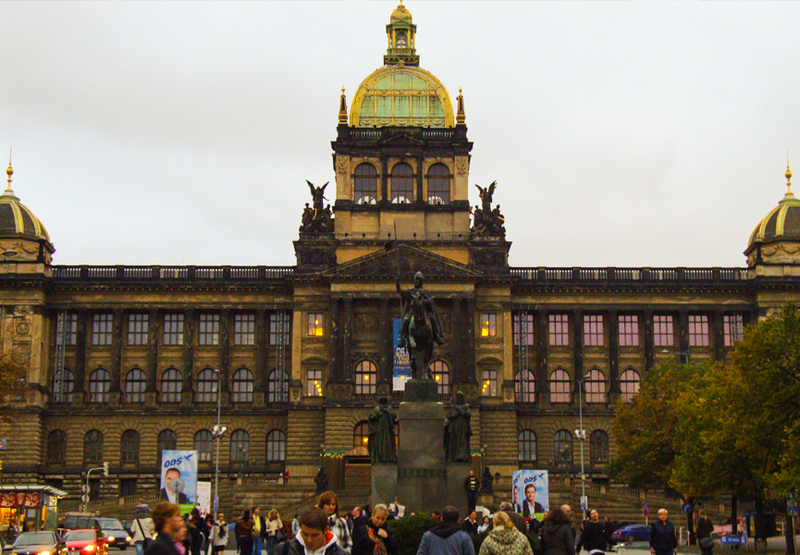 Wenceslas square – the modern heart of Prague, where the Velvet Revolution took place in 1989. 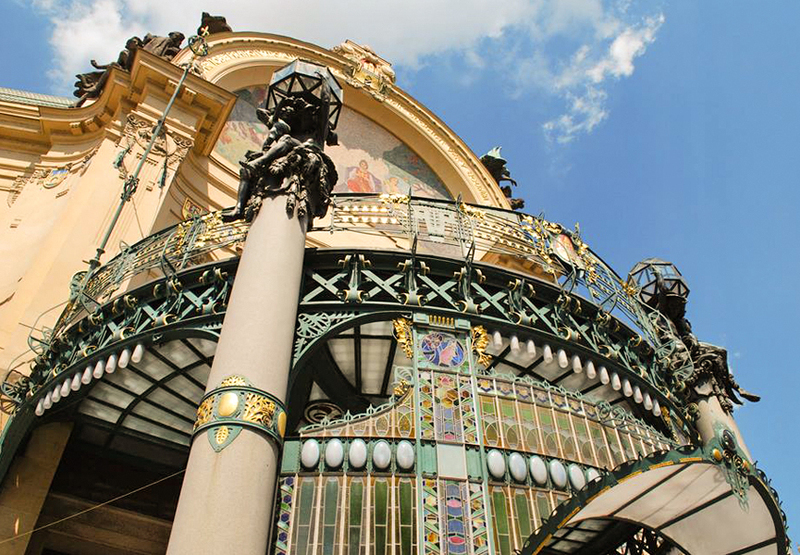 Now a bustling commercial center with impressive Art Nouveau buildings, we will visit the Estate Theatre known for the premiere of Mozart’s famous opera, Don Juan. 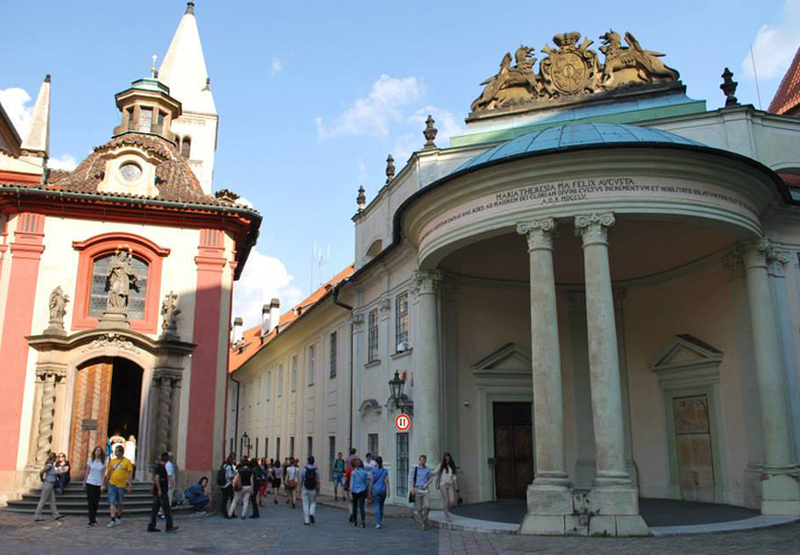 Ungelt, the ancient medieval custom and the Baroque Church of St. Jakub. 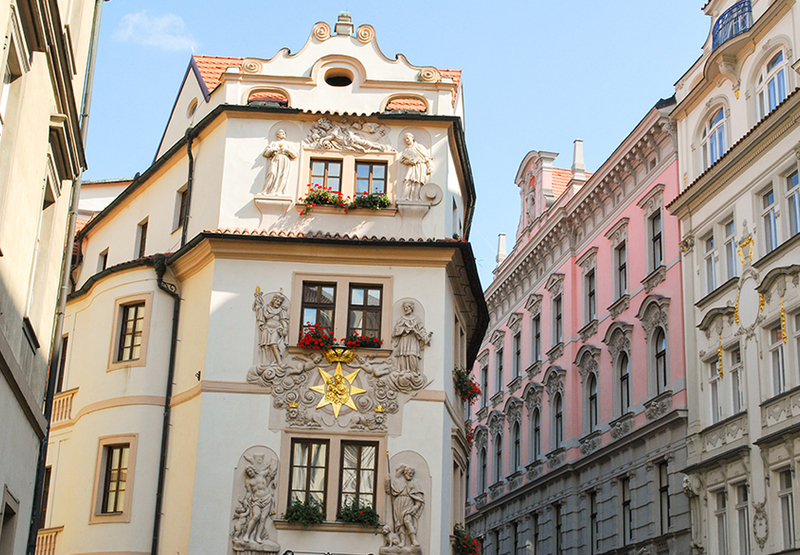 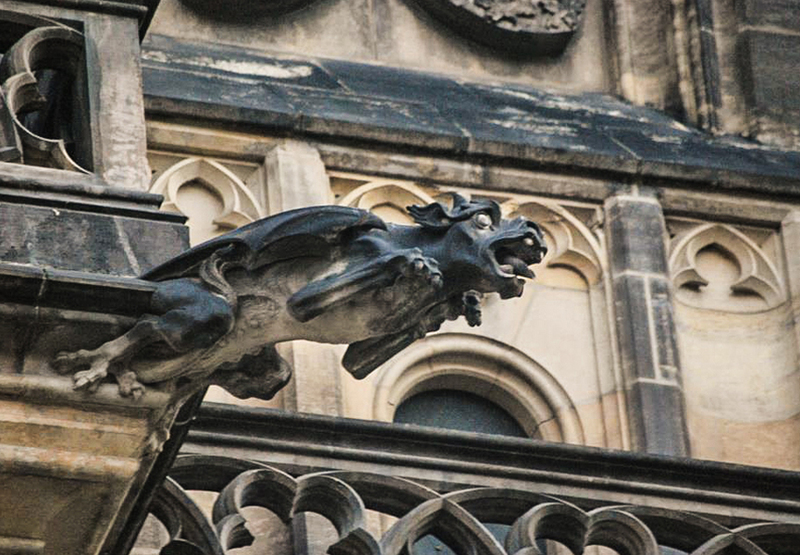 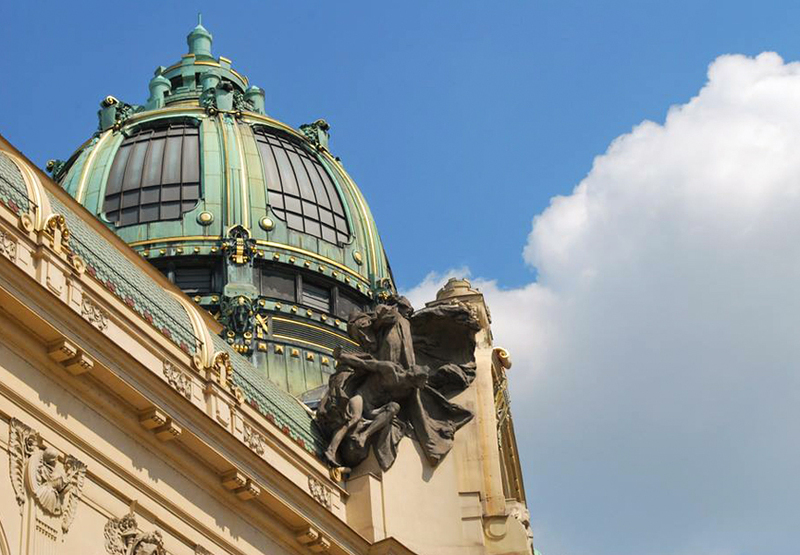 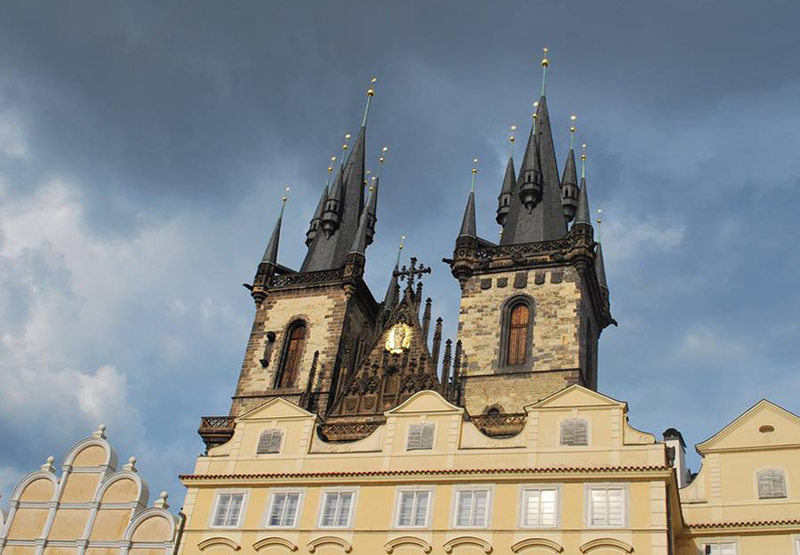 Our tour will end with the beautiful Gothic Powder Tower – the gateway to the Royal Route and The Municipal House, a national cultural landmark and a gem among Art Noveau architecture in Prague.